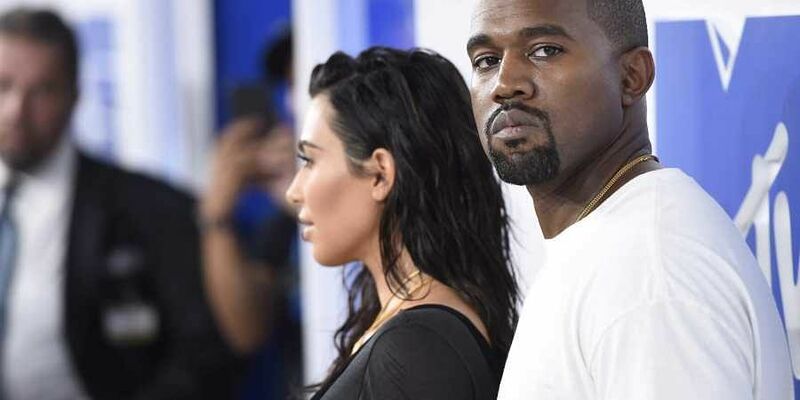 The 41-year-old on Saturday announced he is now to be known as 'Ye'. It is also the title of his previous album, released in June. NEW DELHI: Seems like, rapper and designer Kanye West has decided to change his name. "The being formally known as Kanye West. I am YE," he tweeted, ahead of the release of his new album 'Yandhi'. West is expected to release the album during his appearance on Saturday Night Live. He was swooped in to replace Ariana Grande at the last minute, after she dropped out of season 44 premiere, citing emotional reasons. Fellow musicians Primce, Sean 'Diddy' Combs and Snoop Dogg have also used different stage names over the years.